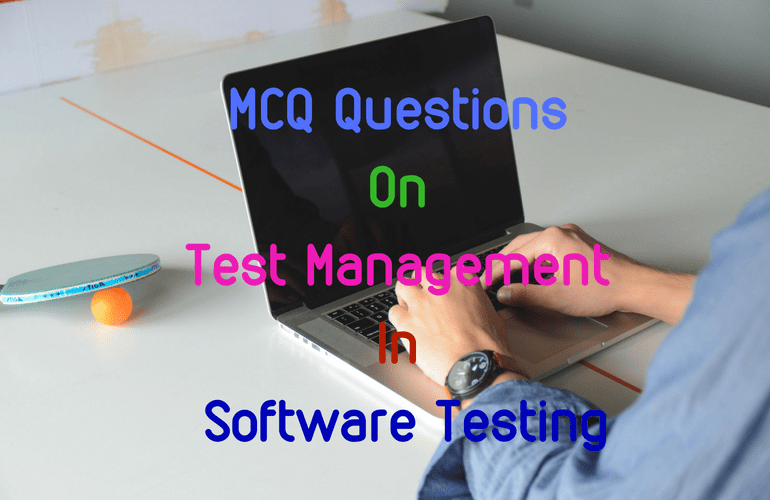 Here are the collections of MCQ questions on test management and different objectives of test management in software testing. It also includes objective type questions on test management, test planning and estimation, test progress monitoring and control, configuration management, risk-based testing and incident management. 1. Which of the following is a possible benefit of independent testing? A) Independent testers see other and different defects and are unbiased. B) Independent testers do not need extra education and training. C) Independent testers reduce the bottleneck in the incident management process. D) Independent testers can work more than developers. 2. Which of the following are the drawbacks of independent testing? 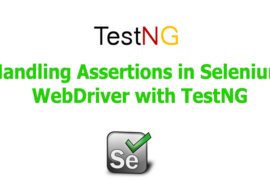 i) Independent tester cannot verify assumptions people made during specification and implementation of the system. 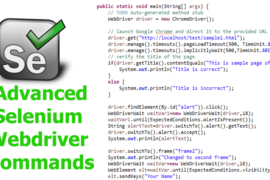 ii) Independent testers are isolated from the development team. iii) Independent testers may be seen as a bottleneck or blamed for delays in release. 3. Which of the following are the typical tasks should be performed by test leader? 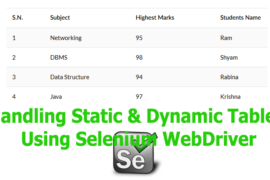 iii) Write test summary reports based on the information gathered during testing. 4. State whether the following statements about different test positions are True or False. 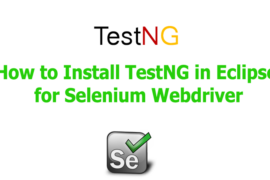 i) The test manager plans testing activities and chooses the tools and controls to be used. ii) The test manager plans organize and control the testing activities while the tester specifies and executes tests. 5. Which of the following are the tasks performed by the typical tester? 6. Which of the following are typical entry criteria for testing? iv) Test tool readiness in the test environment. 7. Which of the following are typical exit criteria for testing? iv) Estimates of defect density or reliability measures. 8. ………… are used for risk-based testing where testing is directed to areas of greatest risk. 9. ………… are used on stochastic testing using statistical information about failure rates or usage. 10. 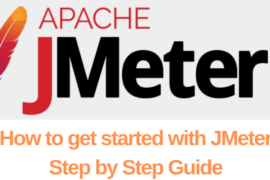 …….. are used on those in which test coverage is driven primarily by the advice and guidance of technology and/or business domain experts outside the test team. 11. ……………. describes any guiding or corrective actions taken as a result of information and metrics gathered and reported. 12. ……………. 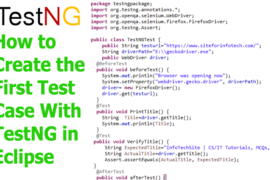 is concerned with summarizing information about the testing endeavor. 13. The purpose of ……………… is to provide feedback and visibility about test activities. 14. The purpose of …………………. is to establish and maintain the integrity of the products of the software or system through the project and product lifecycle. 15. Which of the following risk does NOT include product risks in software testing? 16. Select the risks that fall under project risks. i) Problems in defining the right requirements. 17. Details of the incident report include which of the following. 18. ……………. provide developers and other parties with feedback about the problem to enable identification, isolation, and correction as necessary. i) Determine the test techniques to be employed. ii) Determine the extent of testing to be carried out. iii) Prioritize testing in an attempt to find the critical defects as early as possible. iv) Determine whether and testing activities could be employed to reduce risk. 20. For testing …………….. may involve ensuring all items of testware are identified, version controlled, tracked for changes, related to each other and related to the development items, so that traceability can be maintained throughout the test process. 1. A) Independent testers see other and different defects and are unbiased.